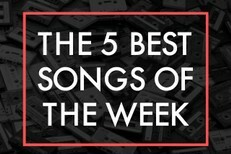 This seems to be the day when just about everyone has a new album streaming online. Add goodtime Baltimore electronic composer Dan Deacon to the list. 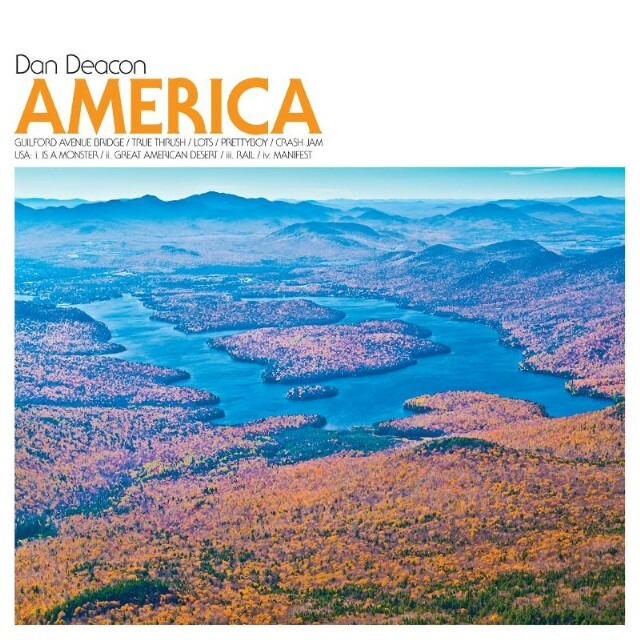 Deacon’s new album America drops next week, and we’ve posted his songs “Lots” and “True Thrush.” Below, listen to America in its entirety. America is out tomorrow on Domino.